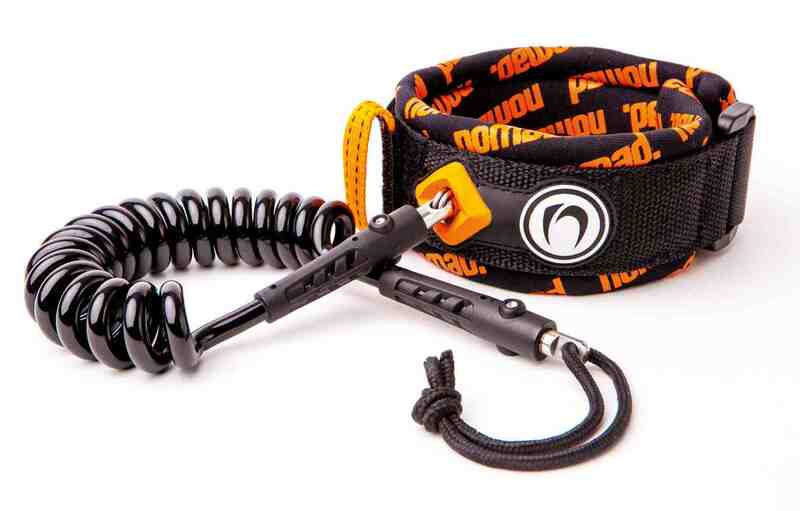 What's the difference between the medium and large nomad bicep leash? The large is bigger in the cuff so suits a bigger bicep. Besides that they're the same. Thanks Toby.